Storm Doors Loves Park IL - Kobyco - Replacement Windows, Interior and Exterior Doors, Closet Organizers and More! Serving Rockford IL and surrounding areas. 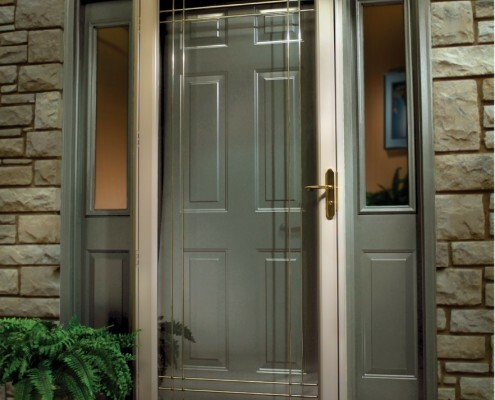 In summer weather Kobyco storm doors let refreshing breezes into the house and keep insects out. That feature also helps to reduce air conditioning bills during the hot season. Kobyco quality exterior storm doors beautify your home and make it stand out along with your new Kobyco entry door. The only problem you will encounter is choosing the right Kobyco storm door for your Loves Park home. And you’ll choose it from a wide range of storm door designs with a variety of hardware and colors and additional options. 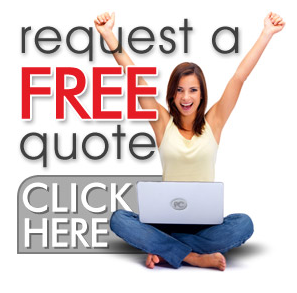 When you view our website you’ll find that you can email us your specifications and we will send you an attractive quote to ensure you that Kobyco is the best choice to supply and install storm door(s) on your Loves Park home. And since we’re headquartered in Loves Park ourselves we invite you to visit our showroom, and let our expert sales people help you decide which storm door is right for you. 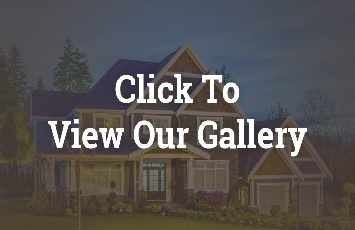 We’re your best neighborhood remodeling company and we know what you want.